When you listen to the Shacks’s self-titled debut EP, you might imagine that Shannon Wise and Max Shrager are much older than their respective 18 and 20 years. But when Shannon’s whisper-vocals breeze through the speakers, you hear the youthfulness of their sound which then in turn explains the fearlessness of their songwriting. 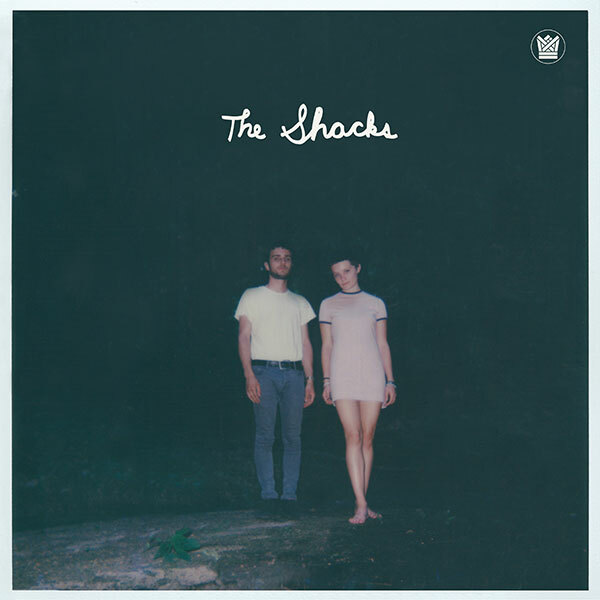 Both vaguely familiar and completely fresh, The Shacks are one of the most interesting NYC bands to surface in a minute. Since the release of their first single, “Strange Boy”, which they recorded with El Michels Affair, The Shacks have been compared to 90’s indie icons like Mazzy Star, Jesus and Mary Chain, and Broadcast. As good as those bands are, you wouldn’t find a single one of their records in Max and Shannon’s music collection. All these bands are drinking from the same well, just 20 years apart. Highlights from The Shacks EP include a cover of the Ray Davies-penned “This Strange Effect”, which Shannon sings as if it were written for her, giving the song an unnerving edge that’s way more interesting than Dave Berry’s tepid original. Also included on the EP is “Orchids,” one of Leon Michels and Max Shrager’s first co-productions, recorded at the legendary Diamond Mine studios. “Orchids” is a truly original piece of music that showcases The Shacks’ adventurousness in the studio. “Left It With the Moon” is a lo-fi lullaby written by Shannon and recorded to 4 track cassette at Max’s home studio in Princeton, NJ. And “Hands In Your Pockets” features the Frightnrs rhythm section laying down a pitch-perfect rocksteady backing track behind Shannon’s deadpan delivery a la Jane Birkin. The Shacks’s full-length LP is due early 2017 on Big Crown Records. Stay tuned for more.